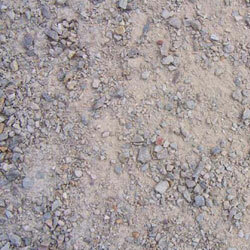 Aggregate, Sand, Landscaper Materials, and More! Aggregates are materials formed from loosely compacted fragments of rock and sand. They can be coarse or fine and vary in color from almost white to dark gray and black. Aggregate comes in pea gravel, granite, and quartz in small or large rocks. 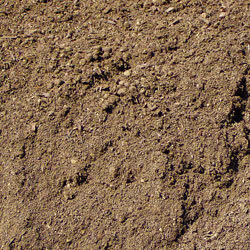 Concrete sand is washed sand used for bedding sands. These materials are used in many applications including parking lots, playgrounds, parks, drainage areas, and pipe protection for building structures, asphalt areas, foundries, and more. Crusher fines from 4 States Aggregates are produced from rock quarry or sand and gravel quarry. These materials have been run through a crusher and screened to produce different size aggregates and are usually ¼” or smaller. These materials are weed resistant and used in golf courses, commercial and residential landscaping, and walking services. The material can vary greatly in color from white to tan, red, gray, white, and more. Aggregates can be used for a number of landscaping applications, including adding a new dimension to your garden plan and interesting visual effects. Using gravel in landscaping also prevents soil erosion and retains moisture. Some of the products we have available include black rose, multi-color rose, ¾” river jacks, ¾” course gravel, ¾” tipple red, architectural crushed gravel, birdeye, cobble, roofing gravel, wall rock, white cc-concrete sand, and white mason sand. We also have 2”-4” gravel, mulch, nature trail pathway mix, and screened topsoil. 4 State Aggregates also has road materials available for new construction and construction repair projects. 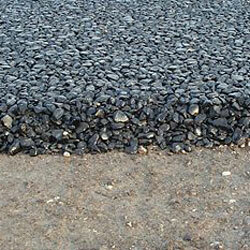 This includes gravel for road shoulders, asphalt, concrete mixture, road barrier rock material, and much more. We’ll help you finish your road construction project faster and easier. 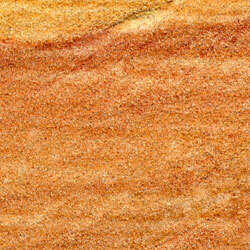 Sandstone is one of the most popular decorative gravels because it is available in shades of brown and red. It makes the perfect background for gardens. Sandstone is a sedimentary rock composed of mineral and rock particles. It is easy to carve and very durable, which makes it a great building material. 4 States Aggregates also has screened rock aggregate available. Screened rock typically contains between 20% and 40% fines, which is dirt that becomes part of the final product. It is available in 1 ½” and 3” and is used for driveways, roadways, parking lots, retaining walls, and on construction sites. To keep your plants healthy and reach their full growth potential, we have top soil available that will enrich the available soil in your garden and work to produce a good crop or several flowers. 4 States Aggregates does pick-up and delivery for your aggregate products. It is up to you if you wish to stop by our facilities and pick up your supplies or if you would like them delivered. We have a flexible and convenient delivery schedule and can accommodate most special requests.